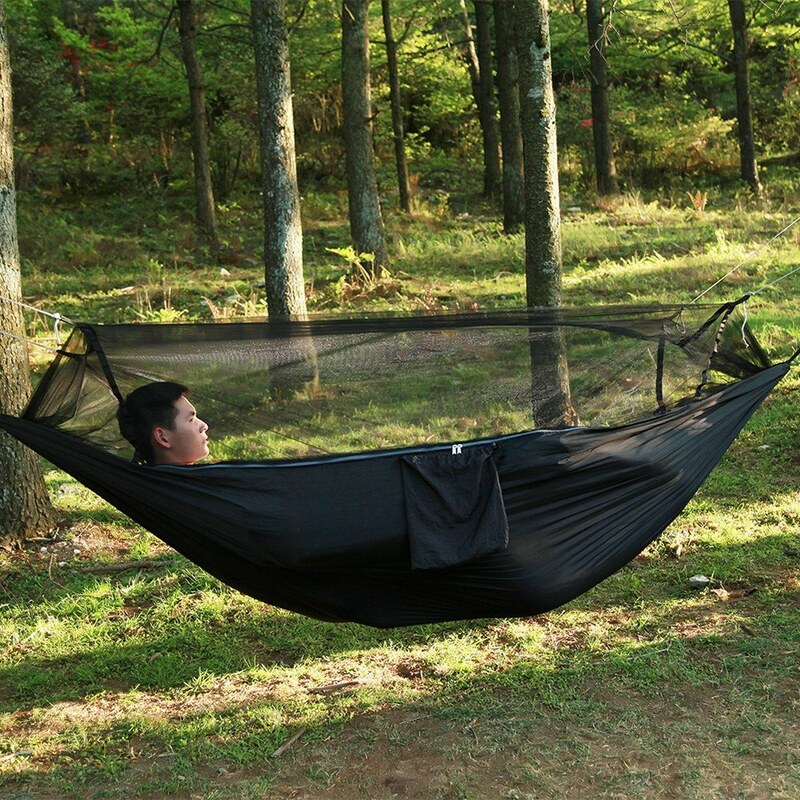 This is one of those hammocks you can actually sleep in outside. 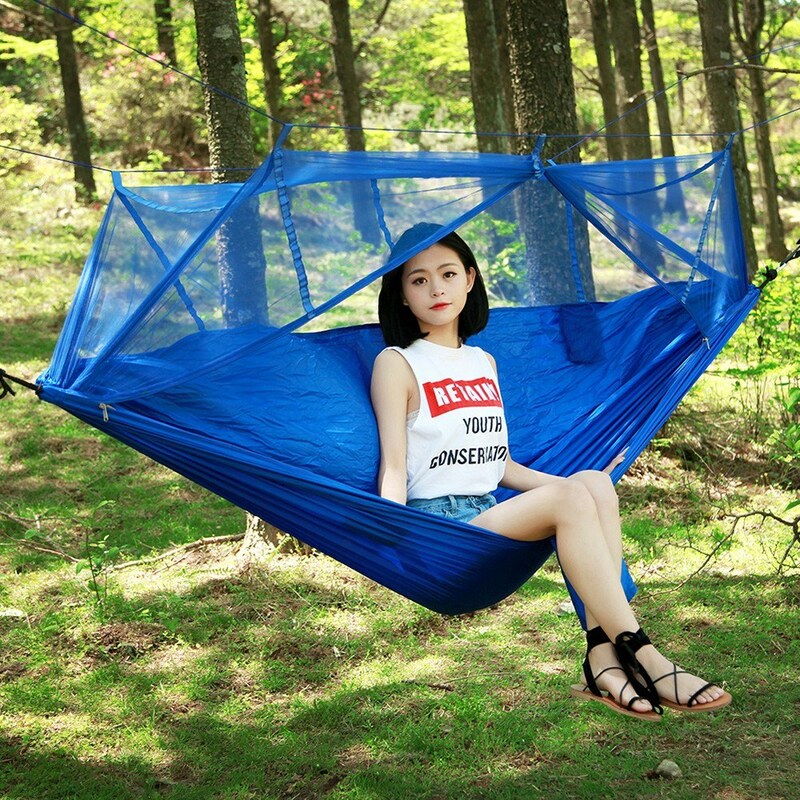 It is super comfortable for you to enjoy leisure time. 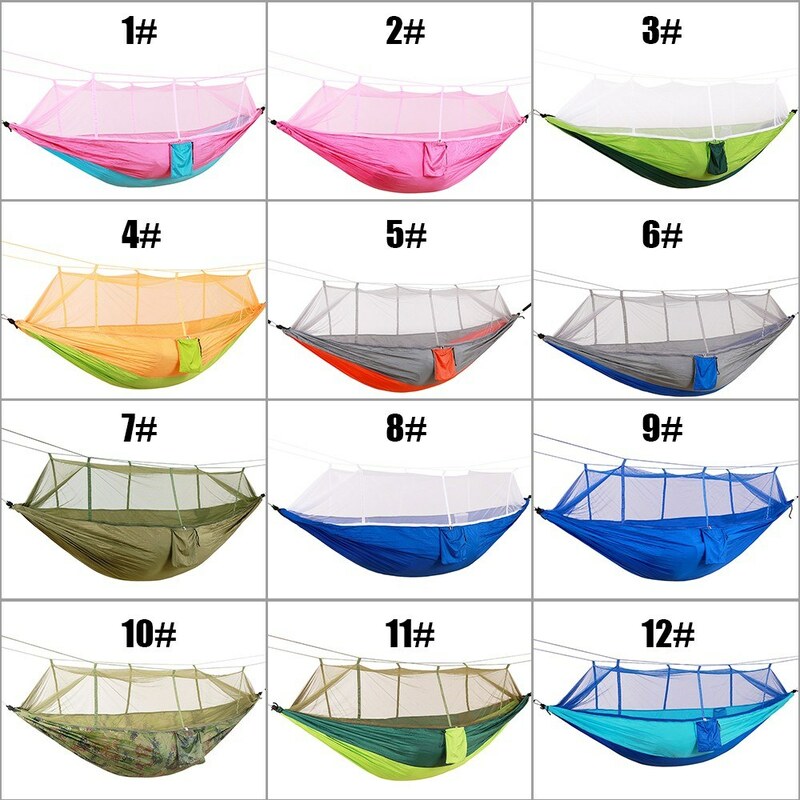 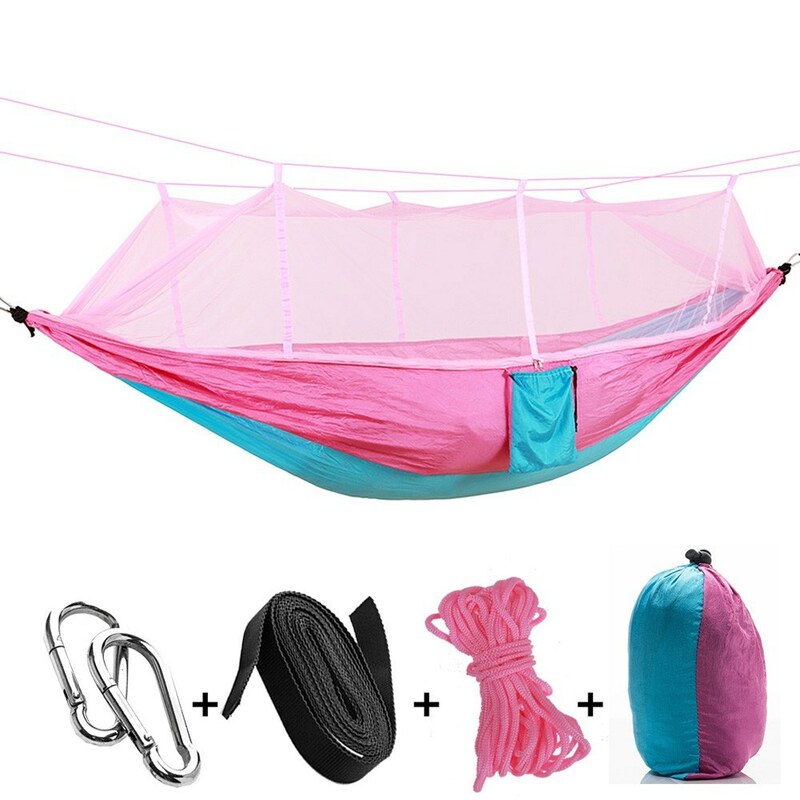 It is perfect for camping, hiking, beach excursions, picnics, backyard fun, music festivals, lake fishing trips, traveling, survival, and so much more! 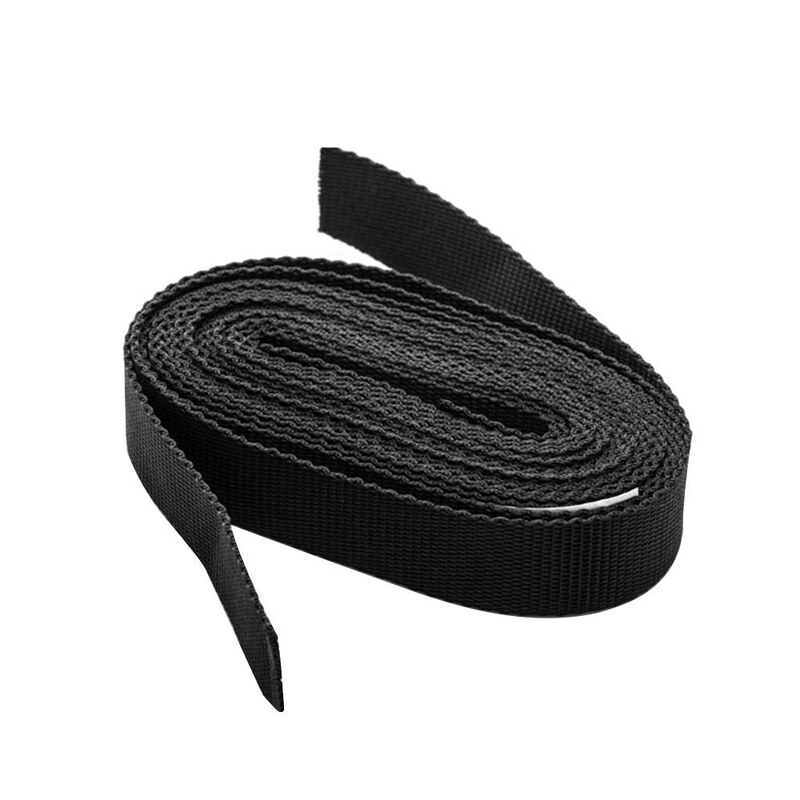 The straps are very strong and they will not stretch out. 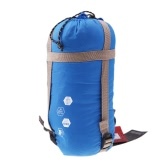 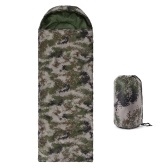 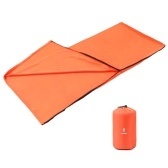 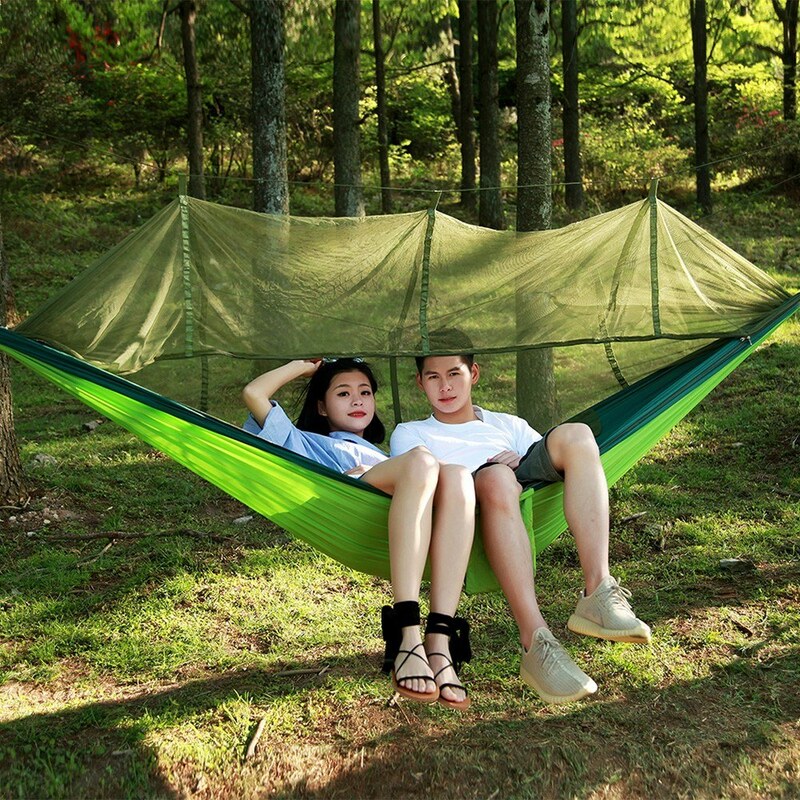 The portable design provides you more convenience when you camping and hiking. 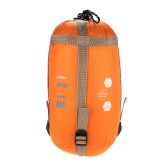 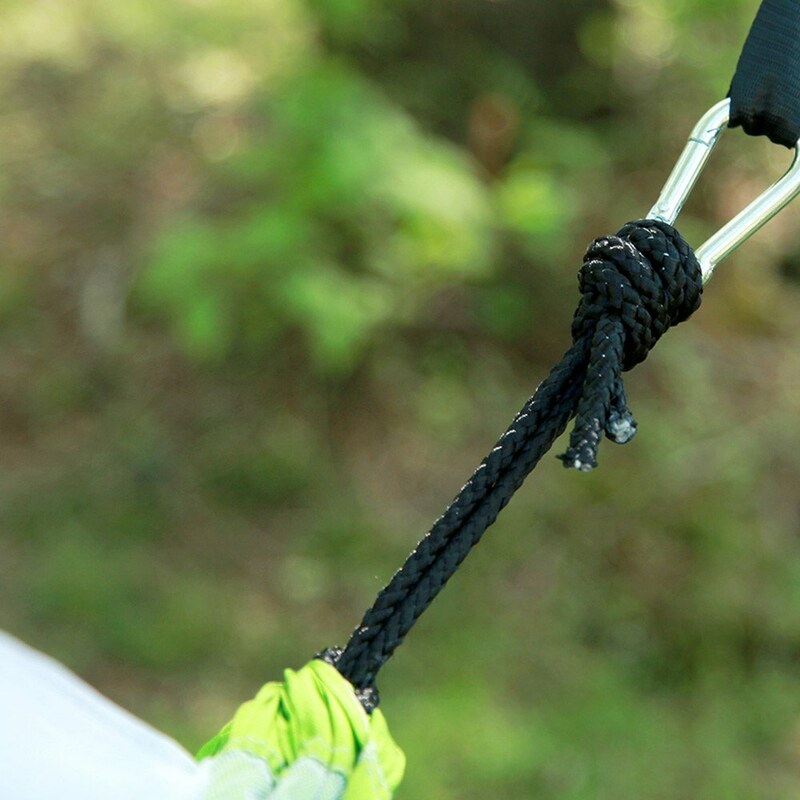 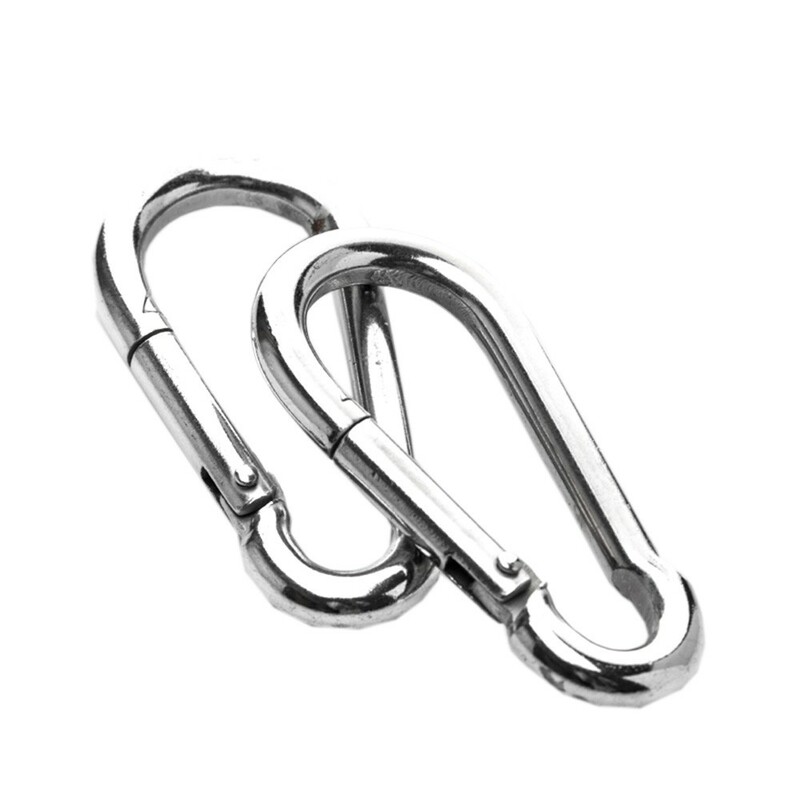 The straps are stronger and much more portable, which holds 440 pounds. Not only comfortable, the colorful striped garden hammock is aesthetically pleasing. 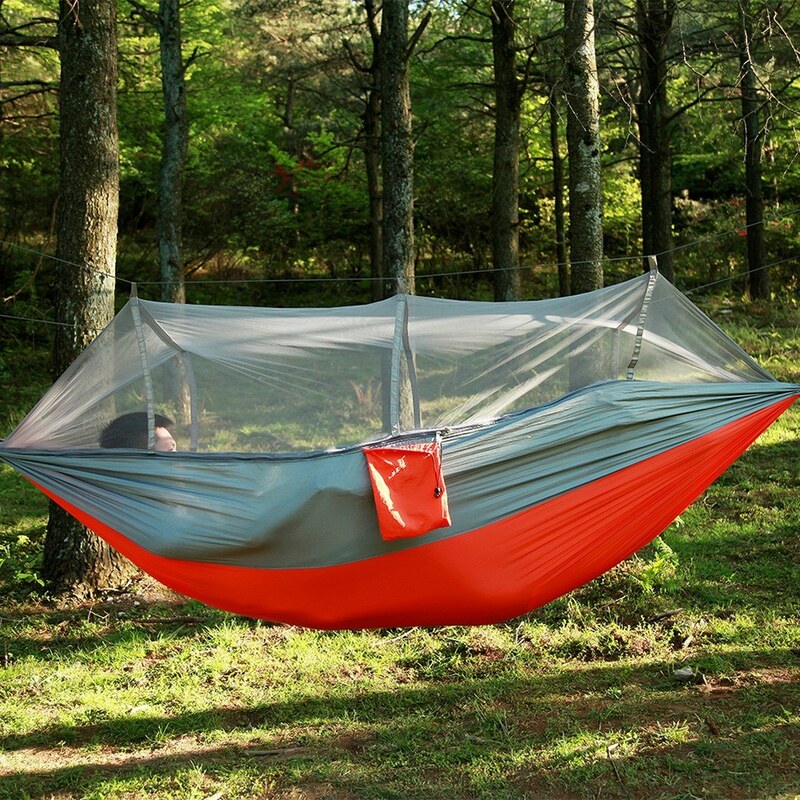 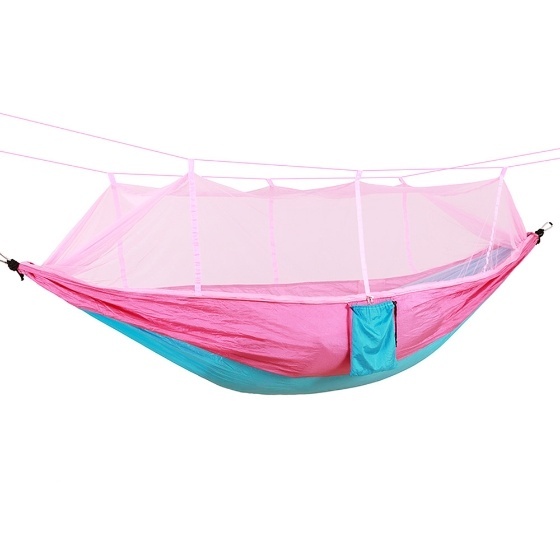 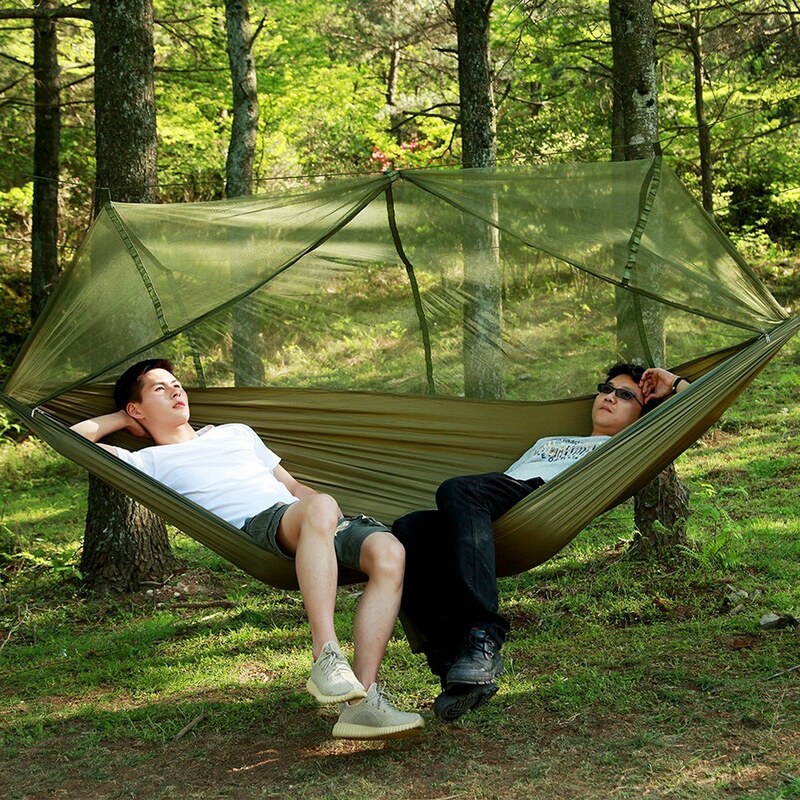 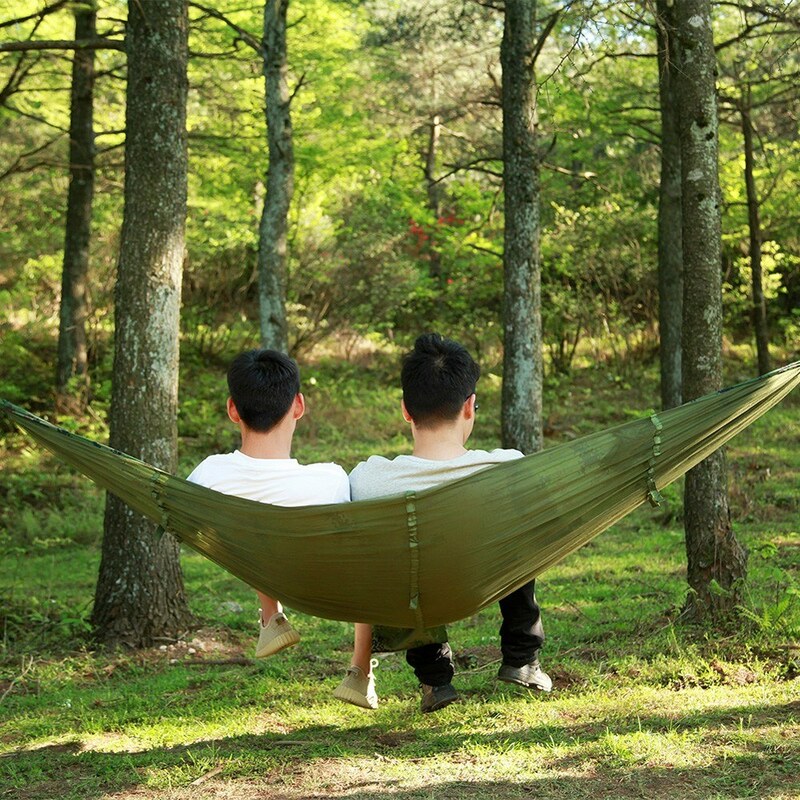 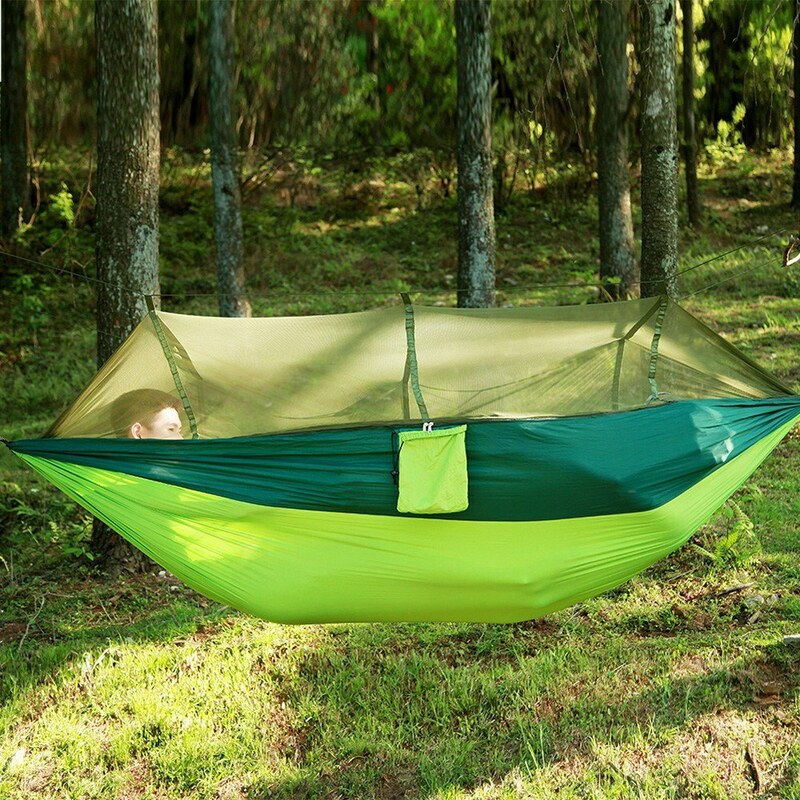 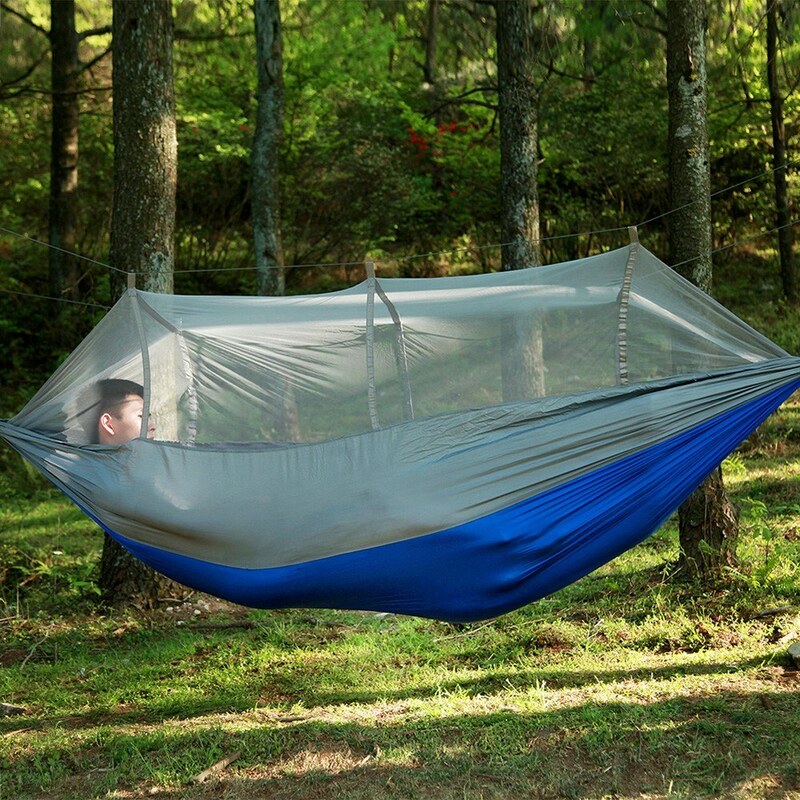 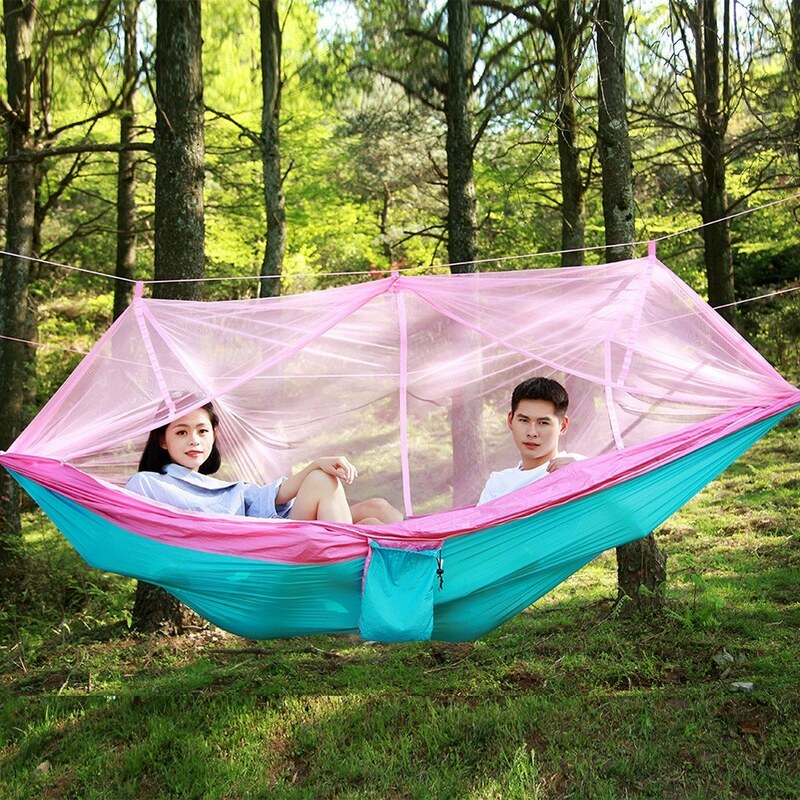 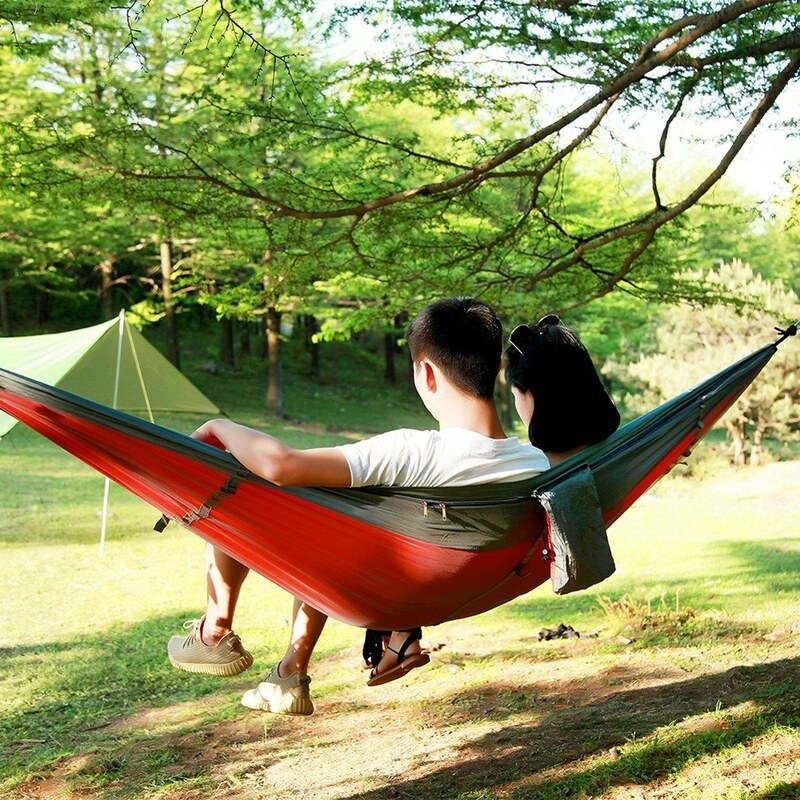 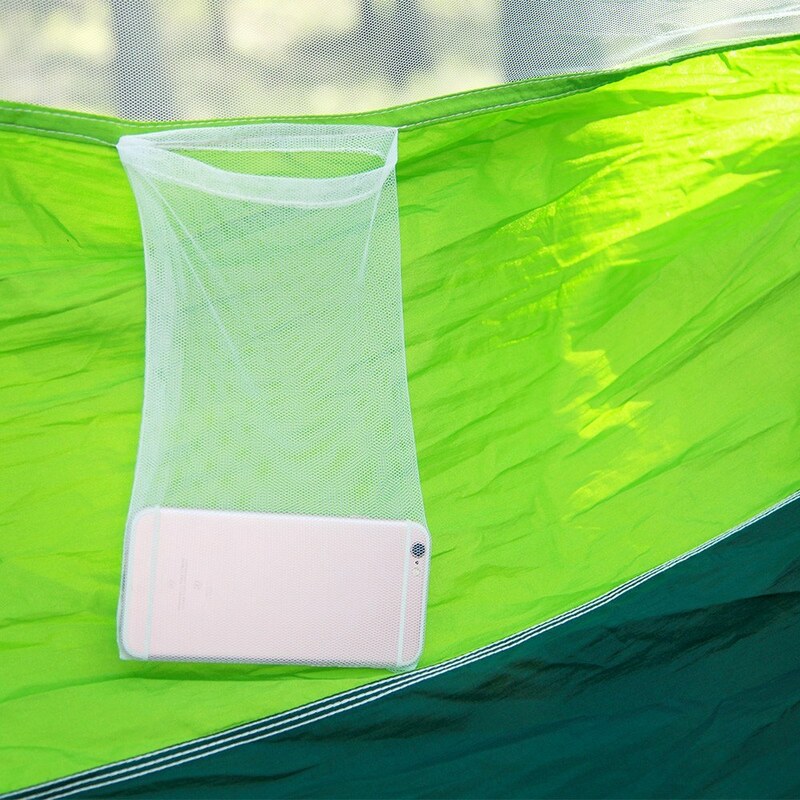 With carry bag included, the compact and lightweight hammock is super convenient to carry. 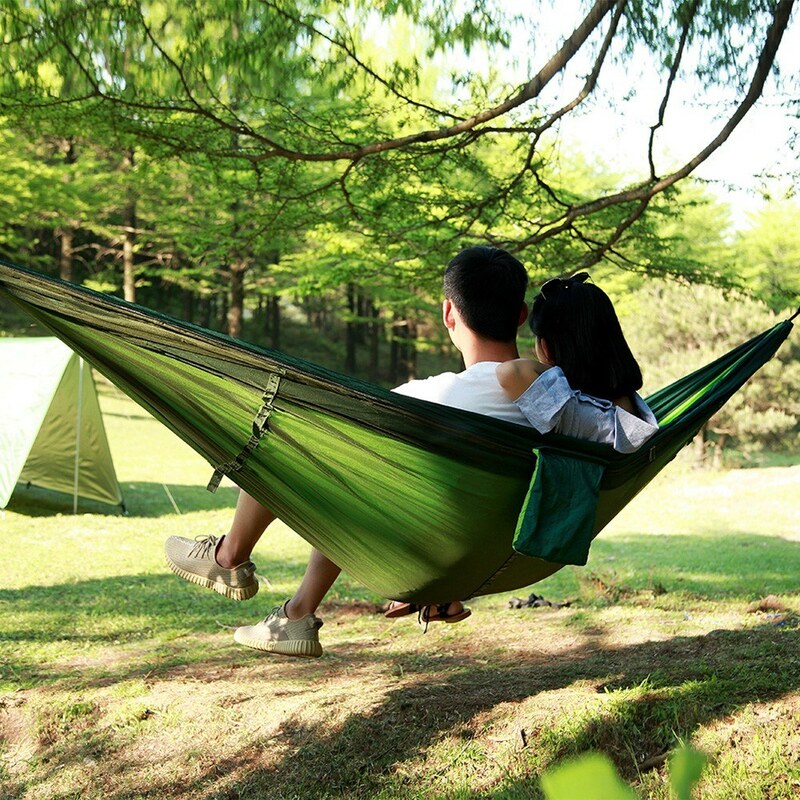 Avoiding mosquitos disturbing, really enjoy the nature.